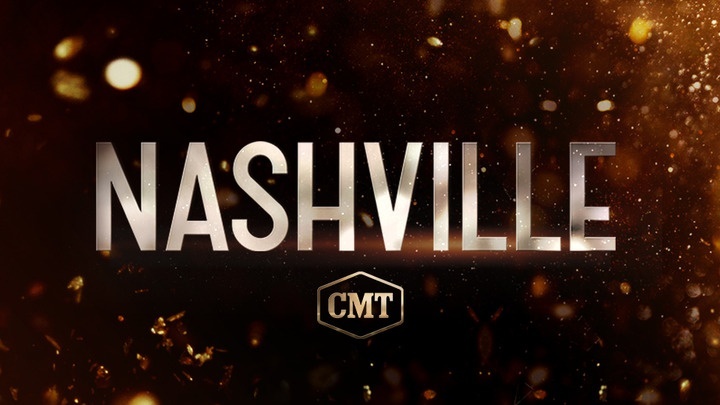 After four seasons on broadcast network television, ABC decided to cancel the primetime music drama, “Nashville.” The reaction was swift and predictable… thousands of broken-hearted fans took to social media in an outpouring of love and support for the show. 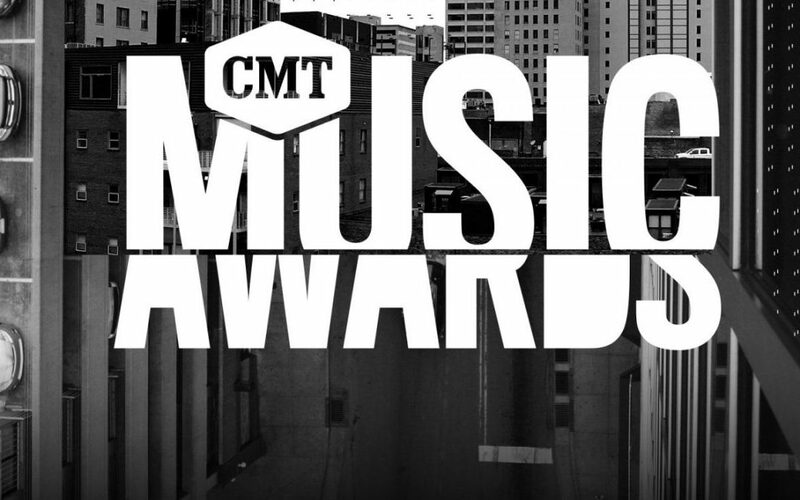 For a while, it was touch-and-go until the cable network, CMT, announced it would pick up the show for a fifth season, airing twenty-plus new episodes at the start of 2017. And now the bittersweet news for all die-hard “Nashville” fans: the sixth season beginning January 4th, 2018 will be its last.